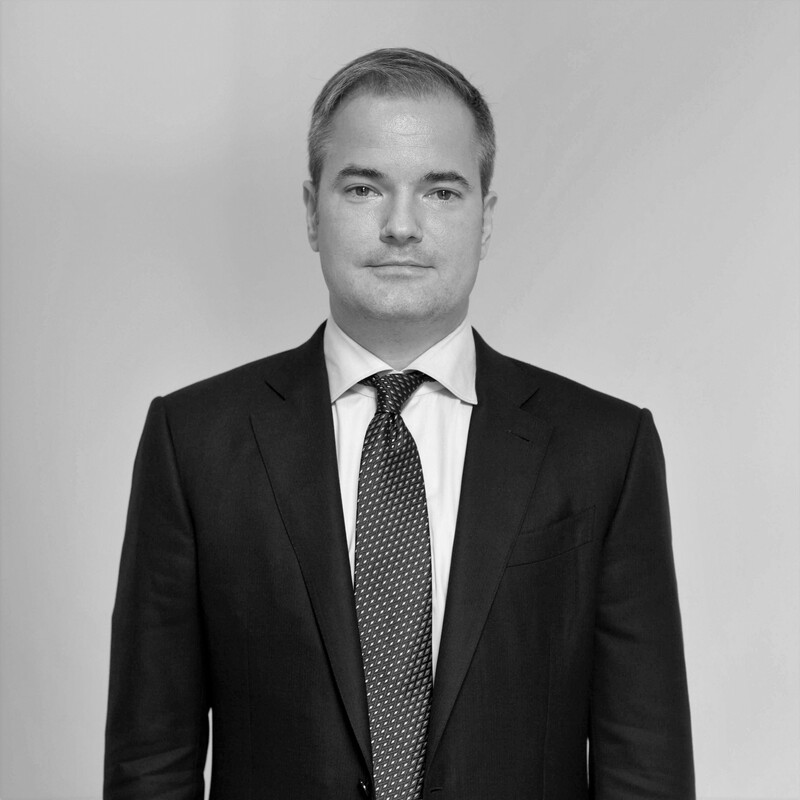 Joe Bowman has an extensive background in private equity and venture capital asset management as well as operating global businesses in emerging markets. Over the past 15 years he has raised over $150 million for investments in the former Soviet Union and participated in the establishment, management, and sale of several technology companies. He has a proven track record of identifying trends in emerging markets and executing investment strategies to capture growth and create value for investors. At TCP, Joe focuses on managing a variety of investment projects and conducting due diligence for prospective investment targets.